The bath robe lacks the required fire hazard labels. Groupon has recalled its animal-themed baby bath robe with hood because it does not carry the required fire hazard labels. Consumers may be unaware of the fire danger rating for these products. 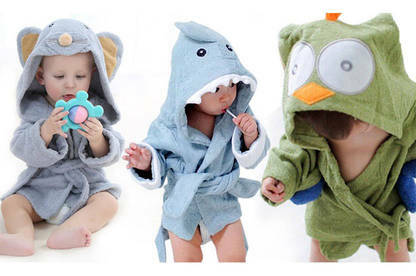 The products are hooded bath robes suitable for one to two-year-olds with three animals designs: owl, shark or mouse. Immediately destroy and dispose of the products or return the products to Groupon. A full refund has been processed to your original method of payment. You can expect to receive it within the next seven working days. 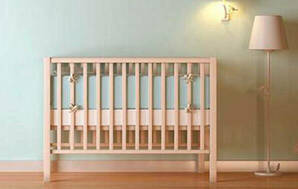 For more information contact Groupon by visiting its customer support page.